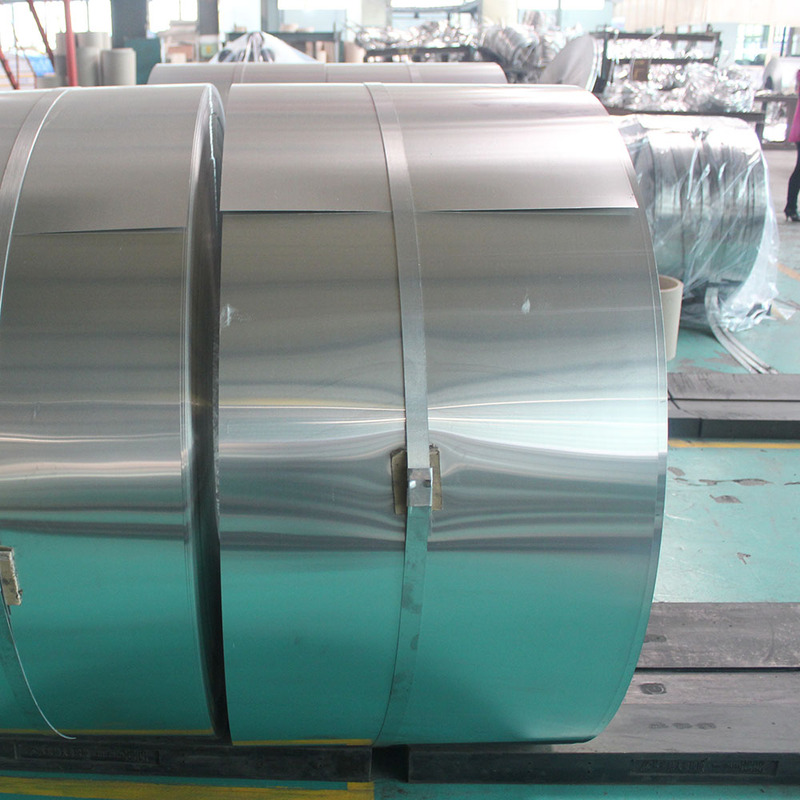 1000 Series Aluminum 1050 aluminum coil belongs to pure aluminum series products. 1050 aluminum coil has high plasticity, corrosion resistance, good electrical conductivity and thermal conductivity, but low strength. It cannot be strengthened by heat treatment, and its machinability is not good, while it can be processed by contact welding and gas welding. The production process is relatively simple, so the price is relatively much cheaper. It`s a commonly used series in conventional industry. CTP plate stock, Ps Printing Plate, aluminum plastic panels, lighting materials, capacitors shell, etc. 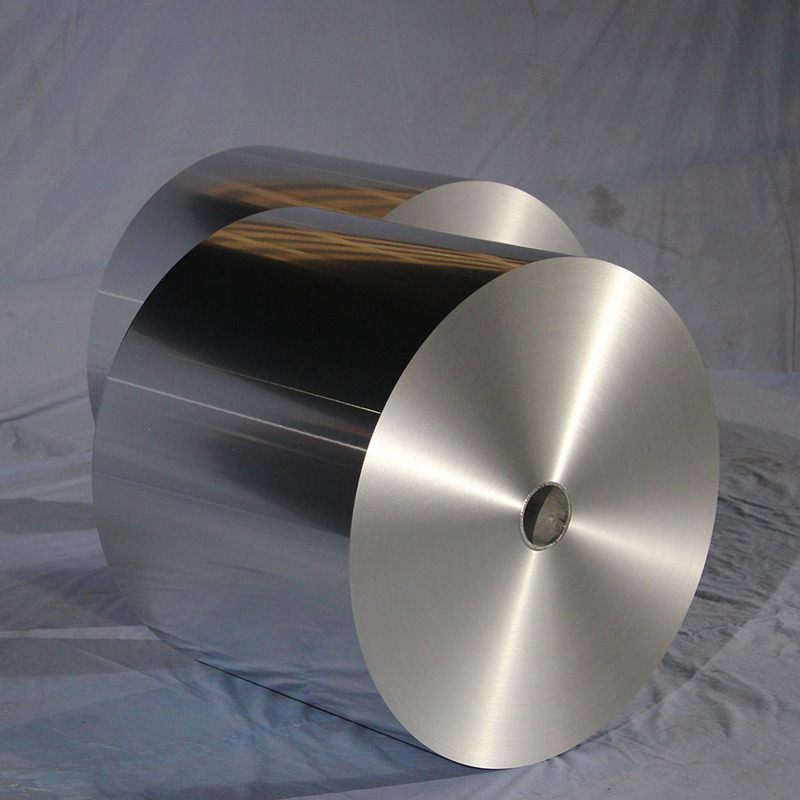 1050 aluminum coil is commonly used in Printing Aluminum, image plate, road signs, insulation materials, etc. 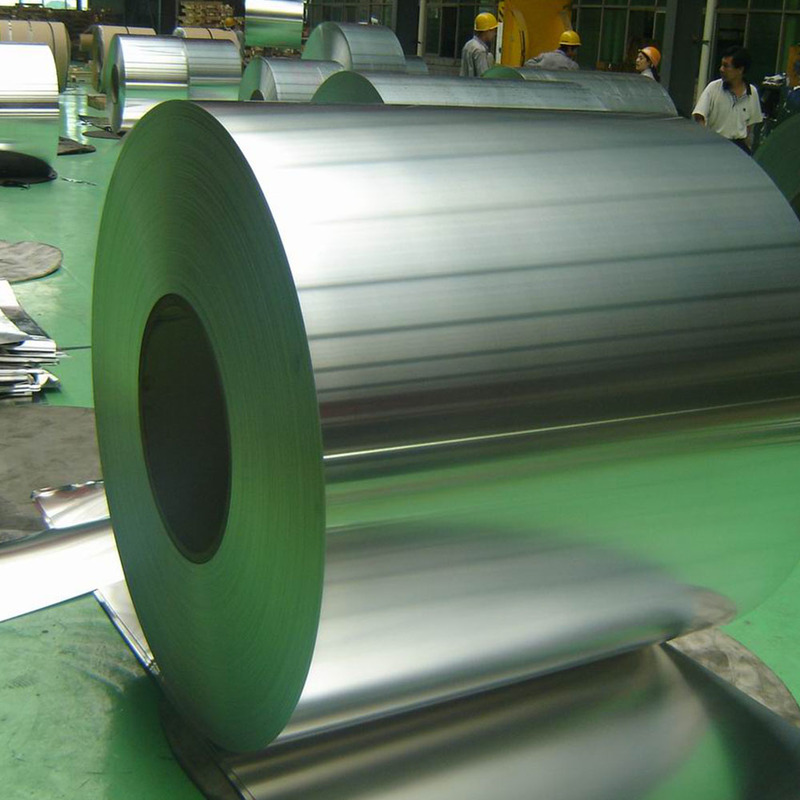 Looking for ideal 1050 Aluminum Coil Manufacturer & supplier ? We have a wide selection at great prices to help you get creative. 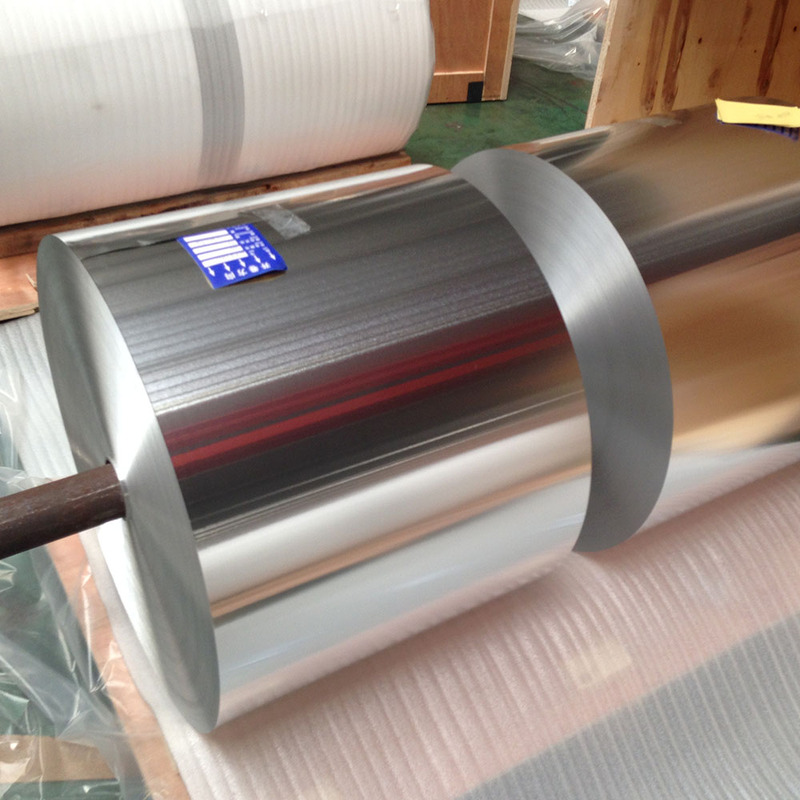 All the 1050 Aluminum Coil Price are quality guaranteed. 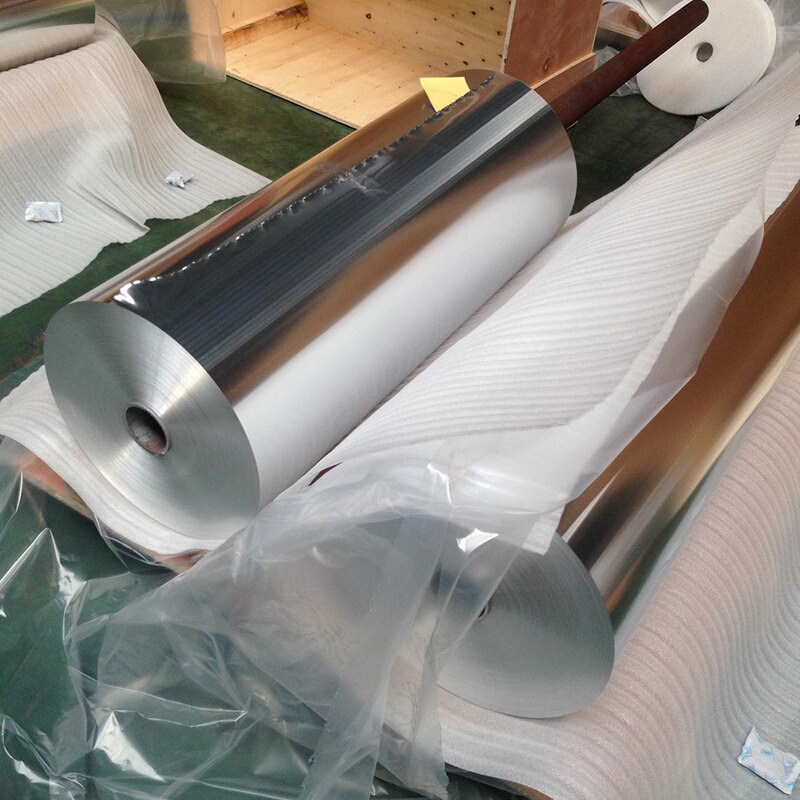 We are China Origin Factory of Embossed Aluminium Sheet Coil. If you have any question, please feel free to contact us.